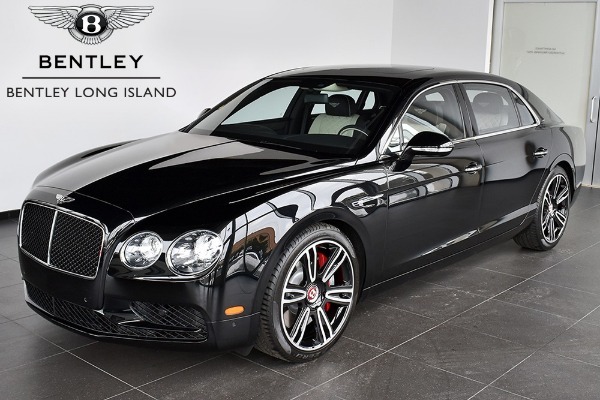 Mulliner Driving Specification with 21" Black Machined Wheels. Black Lower Bumper Grille with Body Coloured Strip. Embroidered Bentley Emblems in Contrast Stitching. Sports Duo Tone 3 Spoke Hide Trimmed Steering Wheel. Deep Pile Overmats to Front & Rear.